CBS fires the co-showrunner of Nina Dobrev's sitcom Fam for using "inappropriate language in the workplace"
CBS, which has weathered many misconduct scandals over the past year, has ousted Bob Kushell as co-showrunner of midseason comedy Fam with three episodes left to film for Season 1. Details of his "inappropriate language" hasn't been revealed. 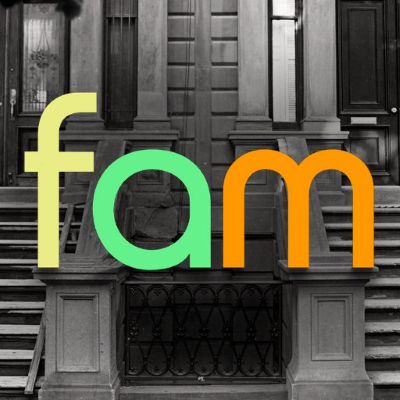 Fam creator and fellow co-showrunner Corinne Kingsbury will now serve as the sole showrunner.